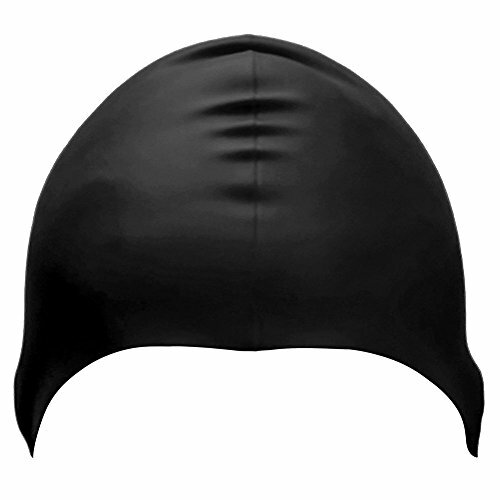 Silicone swimming swimming cap, keep the hair dry, do not leak, high elasticity, durable, easy to use, easy to get started. 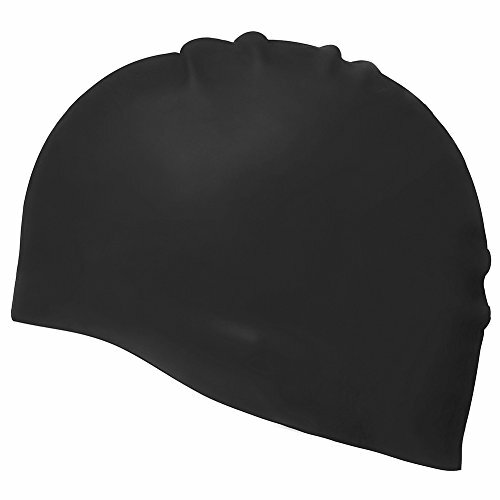 Made from high quality silicone, provide durability, environmental protection, light, and high elasticity swimming caps to customers. 3. If you are long hair, you want to put your hair in tight bread, elastic repair, because it is competitive. 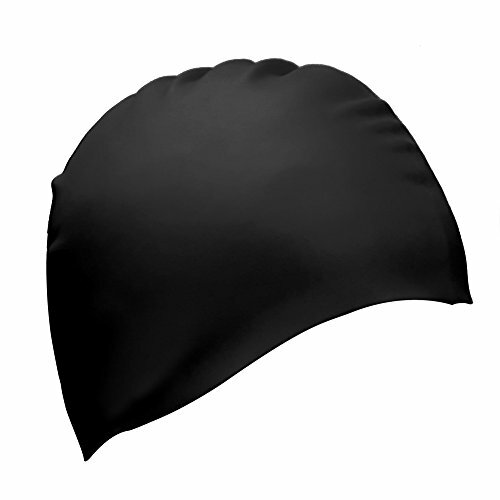 5 swimming cap is the result of extensive research and testing. Low resistance, no impedance comfort and water resistance. 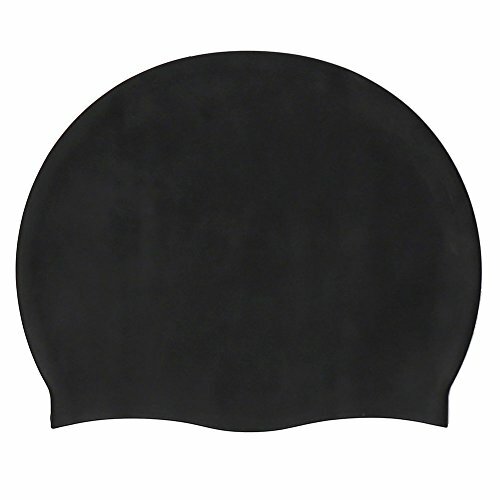 The elastic wet silicone cap has a greater pull to ensure that the swimming time is long when the head and the mild texture are inside to provide more comfort and reduce the hair pull and pull.